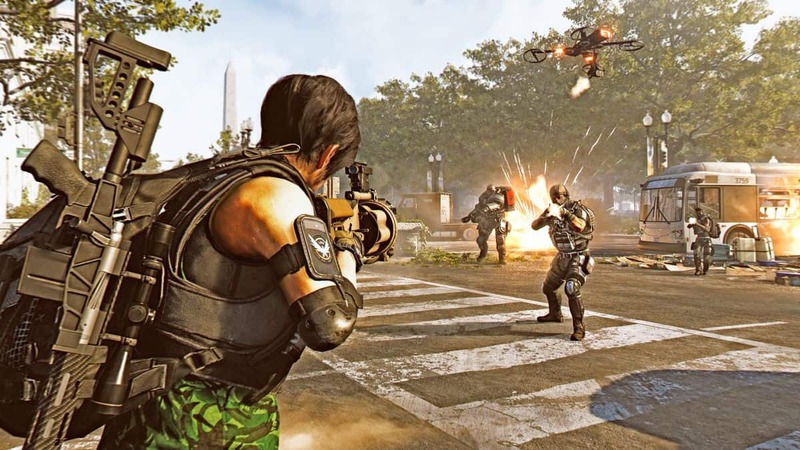 A bug is causing ammo for signature weapons harder to come by after Tidal Basin update in The Division 2. 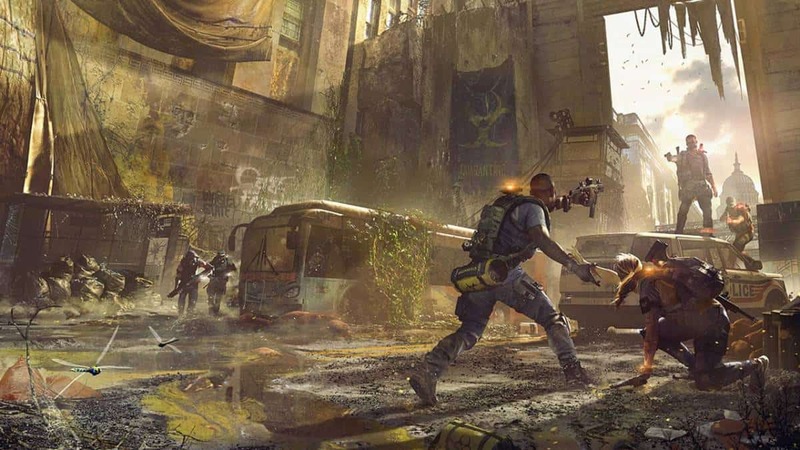 Since The Division 2’s huge Tidal Basin update, players are having difficulty finding ammo for signature weapons. It seems that the ammo is nowhere to be found, essentially rendering the signature weapons useless. It appears to be a bug that is causing it. Ubisoft has confirmed the signature weapon ammo bug and says their team is investigating the matter. Anyone else not getting their specialization ammo drops in #TheDivision2 after the @TheDivisionGame update? I got only 2 grenades for my launcher in over 3 hours of play, including 2 strongholds ? Several player reports are emerging on Twitter and Reddit, all highlighting the same problem. The bug appears to affect all three specializations so far with the only difference in the number of ammo players are able to find. Some players say they haven’t found any signature weapon ammo drops in hours of play, while others are saying they’re finding much less than usual. Without the ammo, signature weapons become useless as they cannot be used. 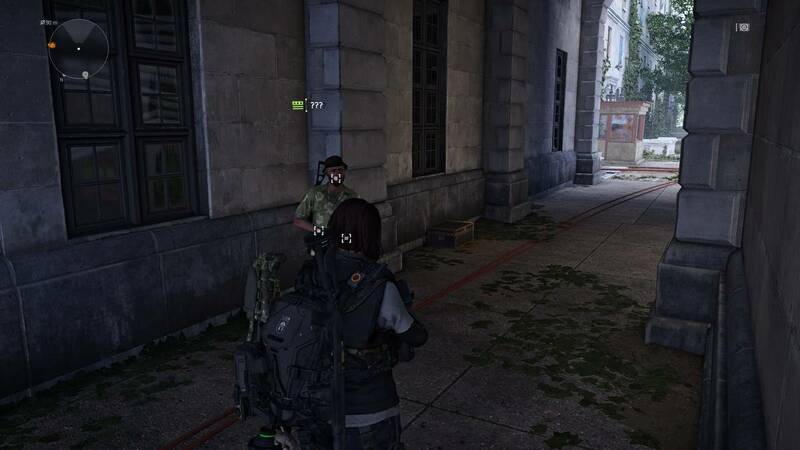 Although Ubisoft has said their teams are “looking into” the problem, as a workaround, you can get some ammo by switching specializations at The White House, and then swapping back. Doing this properly should refill your signature weapon. It will give you some ammo for the fight ahead, but it’s hardly ideal if the ammo isn’t sufficient. 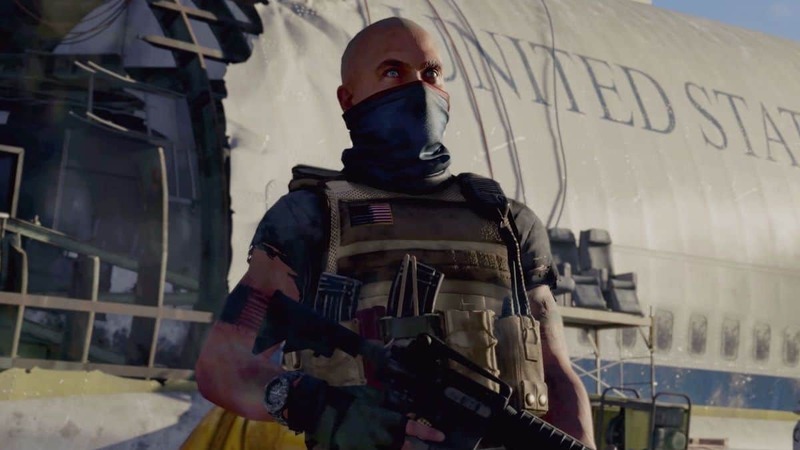 Recently, players also discovered a loot exploit within The Division 2 that brought unlimited specialization points and loot. The exploit became possible after the recent update that added Tidal Basin and much more. 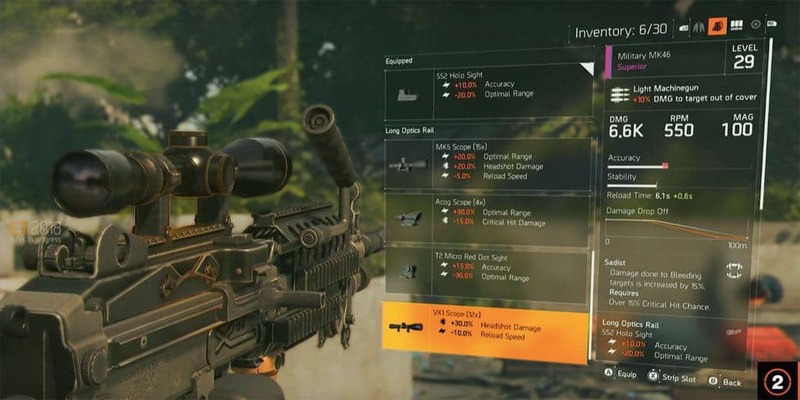 Another bug in The Division 2 made it so that weapon damage points drop considerably when switching back and forth between a load out. It seems that all of these bugs are occurring after the Tidal Basin update. It is likely that Ubisoft will roll out a patch within the next two weeks, until then, players will have to sit tight and wait out the storm. Tom Clancy’s The Division 2 is an online action RPG by Massive Entertainment and Ubisoft for PC, PlayStation 4 and Xbox One. Out now!